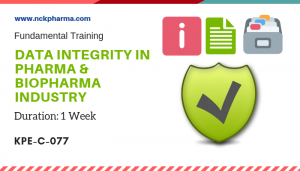 Course Objective: The objective of this course is to impart knowledge and understanding of Drug Registration Procedure in Latam countries, Regulations, Registration procedure, country specific Common Technical Documents, LATAM guidelines and dossier preparation. 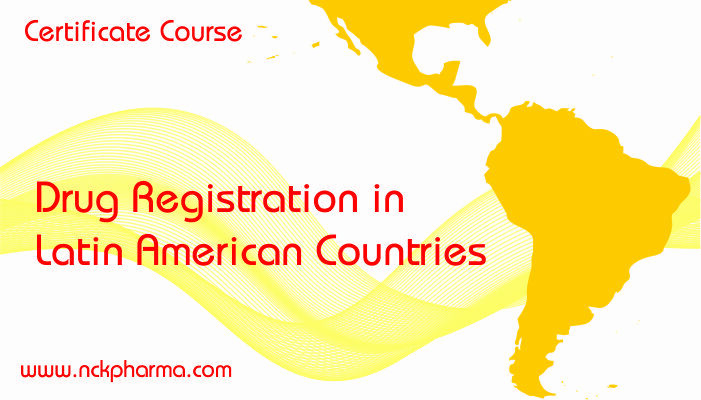 This online course utilizes interactive learning tools to guide each participant through the steps of drug regulation and registration process for the LATAM countries. 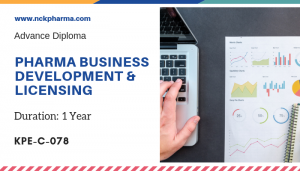 The course is designed to challenge students and Professionals to apply what they have learned through the use of interactive exercises, reflection questions, expert live chat and a final assessment at the end of the course. The course can be completed at any place, allowing the user to stop and start at their leisure. 1. 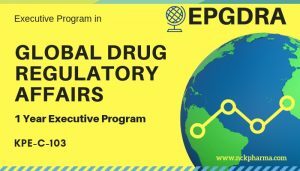 Orientation to practical understanding in the entire drug regulation, registration procedure, country specific common Technical Documents, LATAM guidelines and drug dossier preparations. 2. Simulation to real life Strategic planning in Drug Registration in LATAM countries. 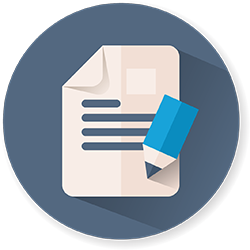 Upon completion of the admission process, you will be provided the course access. You can attend lectures, case studies and also you can download e-books (modules) from your page.